Cake pops are the perfect little treat for parties and all occasions. Learn how to make and shape cake pops that’ll dazzle clients and guests. They may have started as party favors for children’s birthday parties, but now cake pops are center stage at weddings, showers, and even Hollywood parties. 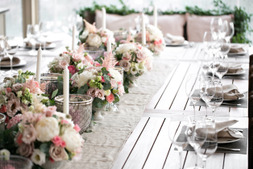 And they aren’t just yummy – their stunning designs make beautiful centerpieces. Cake pops are a perfect way to bring your party or event theme to life. Why spend hundreds of dollars on a custom cake when you can easily DIY your dessert table? For professional caterers, there’s no need to hire a pastry chef when you can surprise clients with a complete cake pop menu to choose from. Give your events a bright ‘pop’ of color AND flavor with our cake pop baking and decorating course. 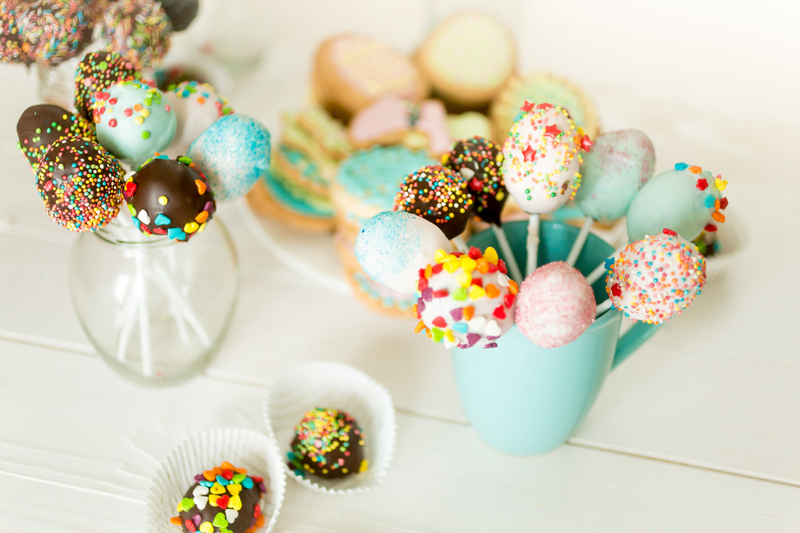 If you can bake a simple cake following a step-by-step recipe, you can make a cake pop! 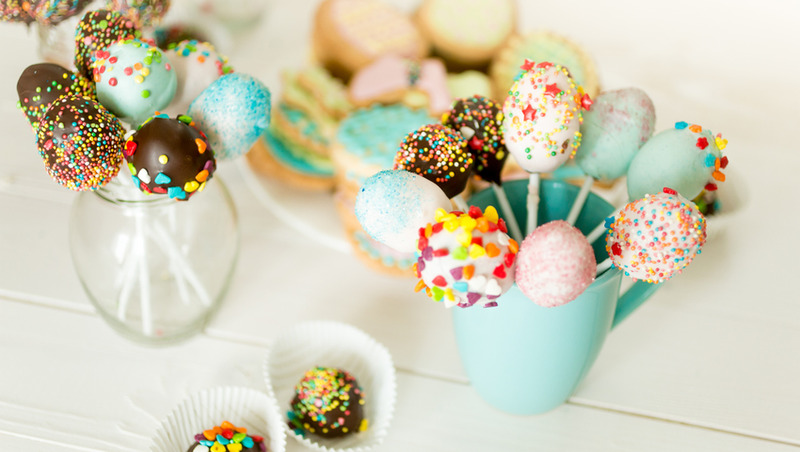 In our course, we’ll show you how to make cake pops from scratch, and decorate them using a bit of artistic creativity and some materials found in your baking pantry. We’ll start off with the easy stuff, and once you’ve gotten the hang of the basics, you’ll learn some pretty fancy cake pop styling! We’ll show you tons of decorating techniques using sprinkles, powders, sugars, and more! And we’ll demonstrate how to make themed cake pops for kids, birthdays, weddings, showers, and more! This course is for any experience level – from beginner bakers to expert chefs who want to learn cake pop techniques. It includes video demonstrations and tutorials which you can pause at any time, so you can follow along at your own pace. 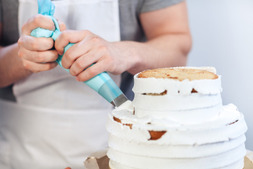 By the end, you’ll have mastered several cake recipes, as well as numerous decorating techniques, and you’ll be making cake pops like a real pro. So what are you waiting for? Get baking and start popping! I have purchased all of the courses. They are great, easy to follow, very detailed. The exam after each module is very good as it focuses on the very important parts of the unit. So far I’ve passed 5 different subjects.